How to recognise spam texts Jump to media player Martin Lewis explains to Radio 5 live how to tell the difference between a legitimate text and a spam one. 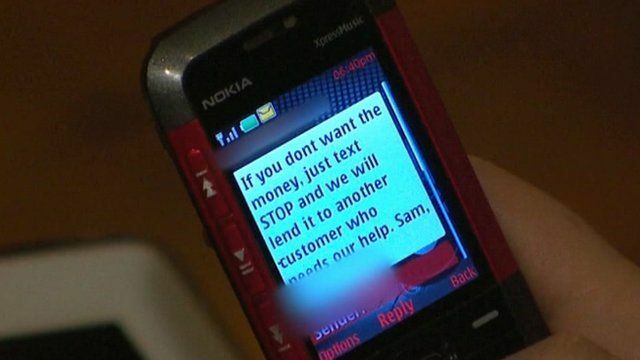 Firms which send unsolicited text messages about credit or compensation, are facing raids and fines of up to £500,000. 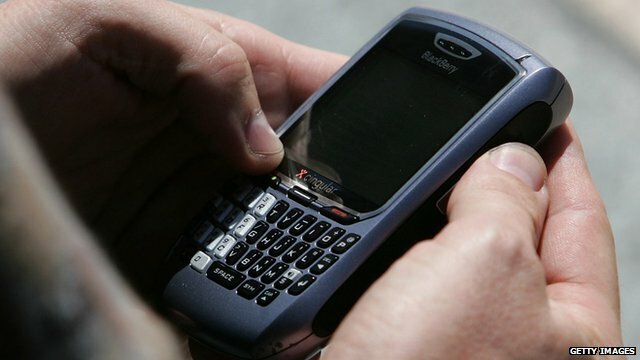 The Information Commissioner's Office said tackling the issue was a "high priority".